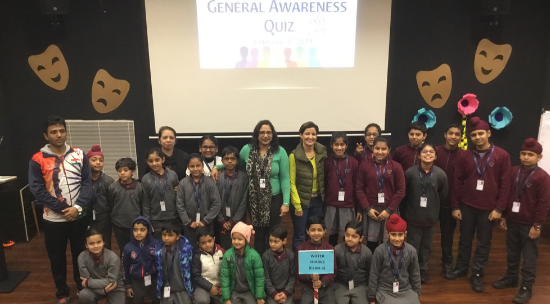 A General Awareness Quiz (Inter Clan Competition) for Grades I-VII was held at Manav Rachna International School, Mohali. The school has a special Information Board installed at the cafeteria to keep everyone abreast. 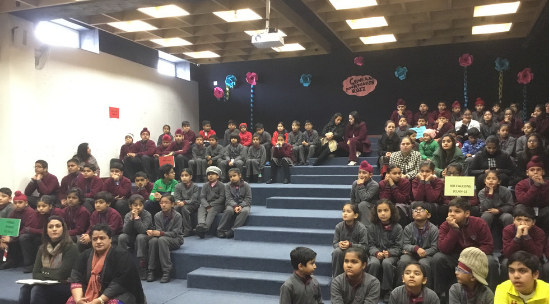 Students were supposed to prepare the general knowledge and current affairs information pertaining to last fifteen days. ‘Water Sharks’ emerged as the winner followed by ‘Wild Cats’ and ‘Forest Rhinos’ at second and third position. This was a great brainstorming session enjoyed thoroughly by the students.